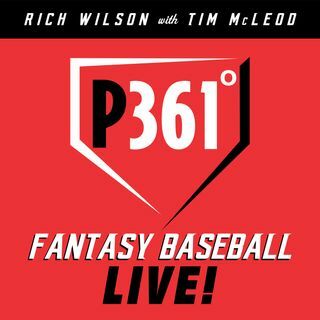 Episode 492 - "Our annual sleeper show with the legendary Tony Cincotta"
Rich and Tim are joined by Tony Cincotta to talk about their list of sleepers for the 2019 season. Tony also gives his view on Fantasy Baseball vs. Fantasy Football. For fans of Tony, it's a must listen. We did have some technical difficulties during the recording and ask for your understanding.